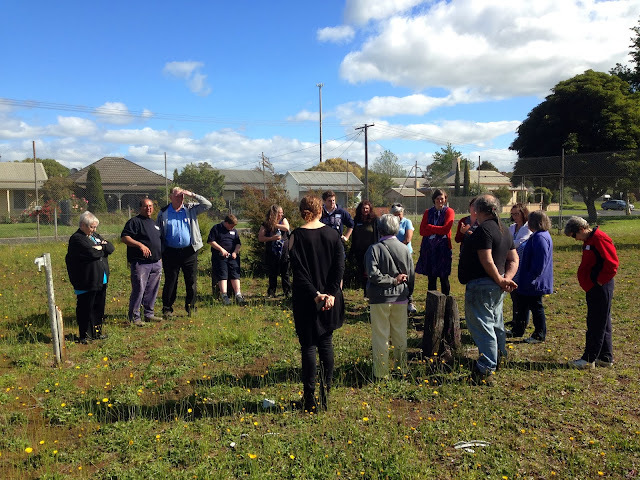 Latrobe Valley Community Shed & Digital Shed - Planning Day. Workshop Series - Tuesday October 29th, 2013. 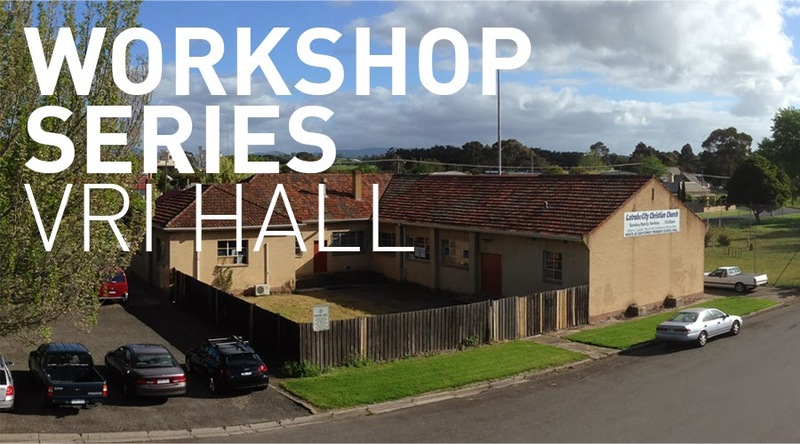 OUTR were invited by the Traralgon Digital Shed to work with the stakeholders and local community to develop the program brief for the development of the community shed. Through the course of the day inspiring ideas where generated that begin to define the physical space, the identity, and the aspiration for how the Shed might operate in, with and for the community of the Latrobe Valley. 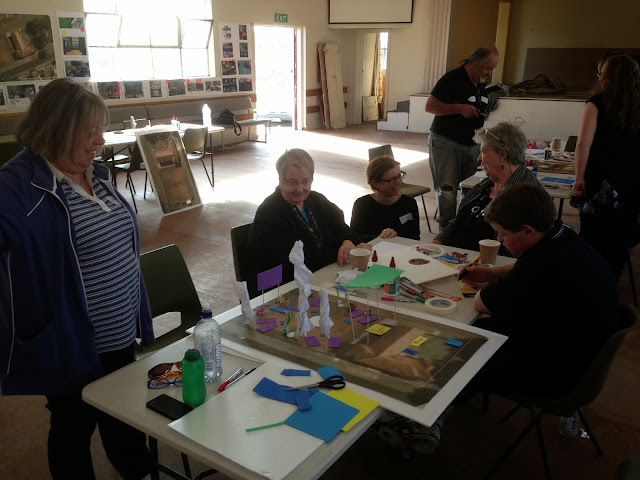 A wonderful range of participants identified, discussed, and created models that imagine a future for the shed as a place of sharing, learning, and celebrating life in Latrobe Valley.